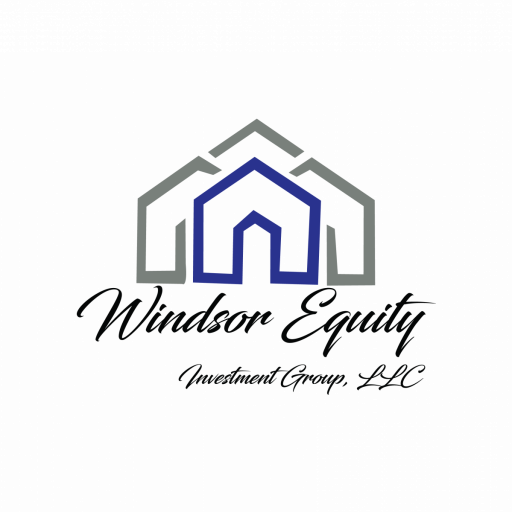 Windsor Equity Investments Group, LLC is one of Philadelphia‘s top real estate investing groups because we focus on doing things right. 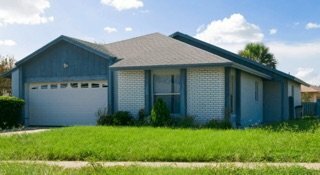 We specialize in buying distressed properties (multi-family, commercial, retail, single family, bank REO’s, sellers who need to sell fast)… and working with property sellers who just can’t sell the traditional route through a real estate agent. We buy houses Philadelphia PA for cash and have the ability to close quickly… as quickly as 7 days if you need us to At Windsor Equity Investments Group, LLC, we are a serious wholesale cash buyer that pays you a fair purchase price, requires no appraisals, no traditional lender-required repairs, and we charge NO FEES. 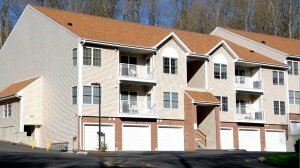 We are looking to buy all types of property in any condition in the Philadelphia area.